Happy birthday to the most amazing drummer in the world! On this day, 68 years ago, this man came to earth, having no idea of what he was about to become! In my eyes, the best! Nick is the only member in Pink Floyd that has been there all the way! David came in later when Syd couldn't be in the band anymore, rick was fired before the "The Wall" tour, and Roger quit after the album "The final cut". But Nick has been there all the way. That makes me think that the band wouldn't be the same without him. I think he carries some of the Pink Floyd craziness. Happy birthday Nick!!! We salute you!!! 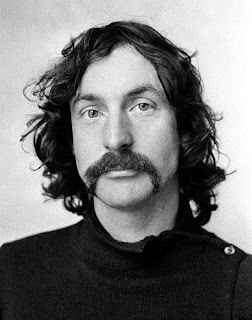 Nick mason, what is there to say? You just gotta love him! 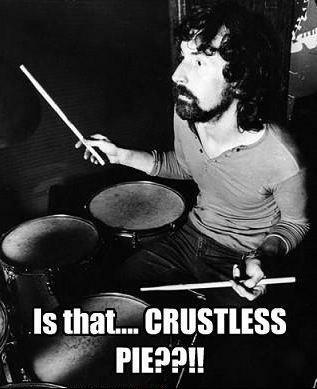 If you don't get it, I will recomand you to see "Live at Pompeii"!! Just to mention it, Nick loooove cars and he competes in auto racing events! 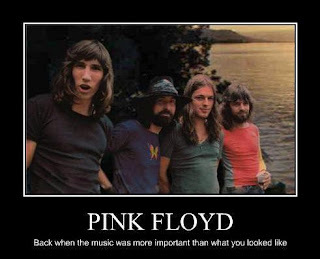 And he has also written a book called "Inside Out - a personal history of pink floyd". Run and buy.. It's a really great book! Very well, I'm a bit busy today.. Going to Australia tomorrow for three weeks, so I can't promise any blogging then, but I want to wish you all a wonderful weekend!